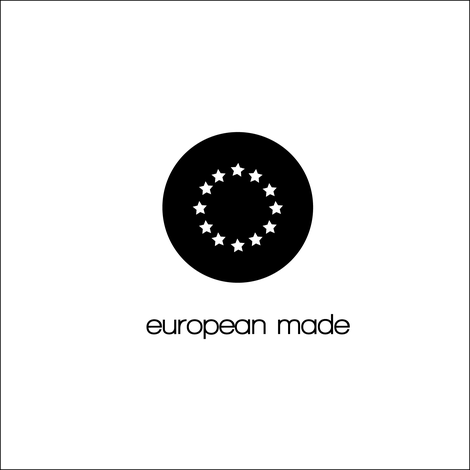 Being vegan is a good step, having French design is beautiful, but creating recyclable products, made in Europe, from European materials is even better. Why to produce in Europe? Our company is in Europe and we are convinced that European production, with local products is the best you can do for the economy and environment. With our production in and around France we can assure employment and support local business. Production in Asia would be cheaper- or not? Maybe to produce in China would be cheaper in terms of working hours, wages, etc. But for which price: To support underground fashion industries, to help the market of cheap fashion to grow or to ensure employment with wages for which people can’t effort even to buy enough food? This sounds all horrible to us. And no, it would not necessarily be cheaper. Production in China means long ways to control production and quality, means import duties and maybe a high rate of defect product to be thrown away- all costs to better avoid. For us it is not about money in first case, but it is about employment and about product quality. We are not in a mass production. We produce smaller quantities, but assure best quality and products which will accompany you for many years!